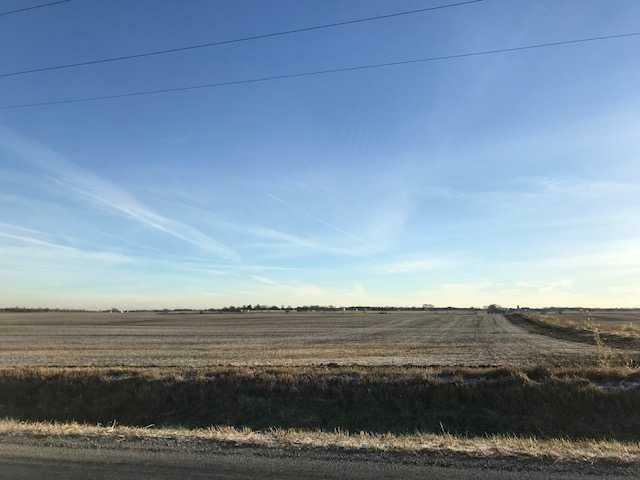 Great 60 acre parcel with a great location on a nice tar and chip road. Great site for a nice country estate along with farming. Parcel has it's own tax I.D. # and is nice and level. All lot measurements are approximate and are subject to be more or less depending on the new survey which will be ordered after acceptance of contract and prior to closing.